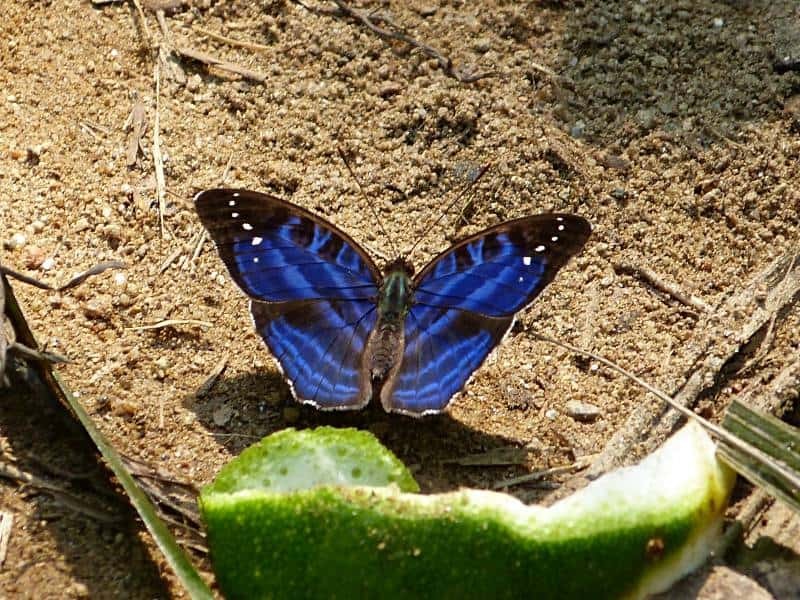 Don’t miss this rare opportunity and immerse yourself in a tropical paradise where hundreds of exotic butterflies dance in the sunlight. 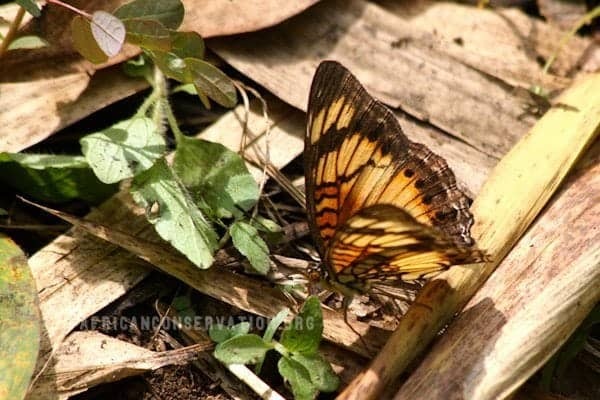 Volunteer and save butterflies and their habitat. 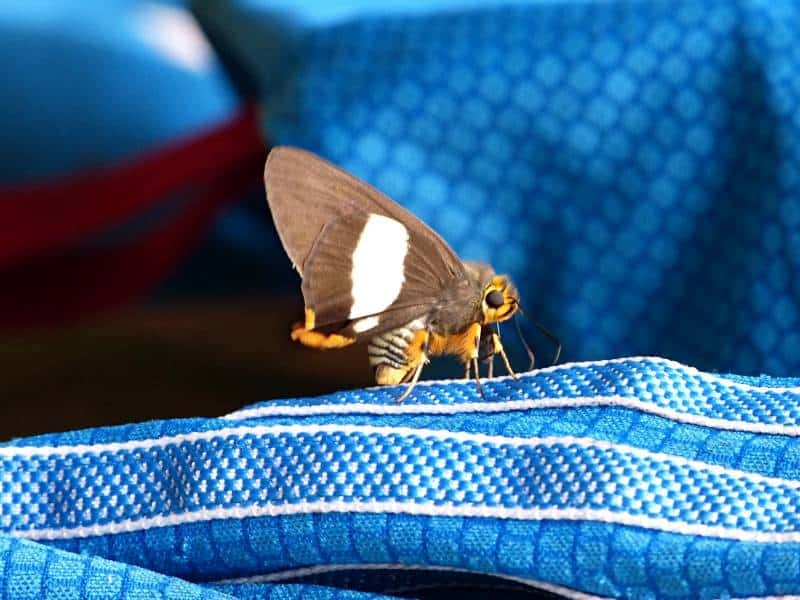 Butterflies are magical creatures, found in many colours and sizes. 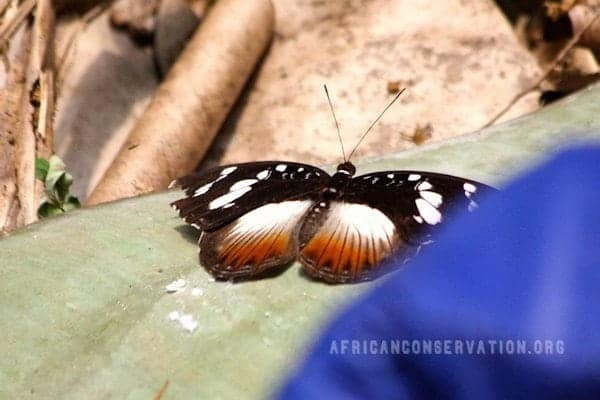 In Cameroon there are about 1593 butterfly species, 110 of which are endemic. 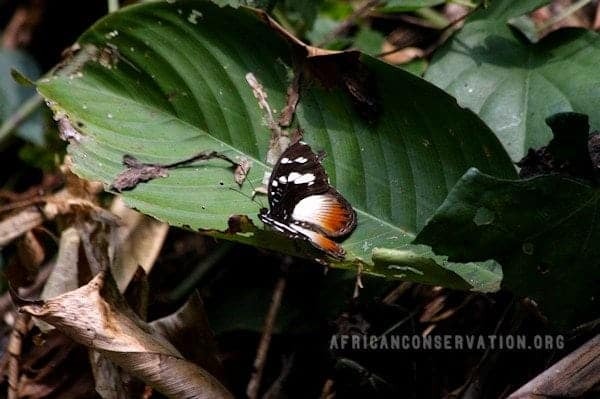 The Lebialem Highlands of south west Cameroon are a butterfly hotspot, with the largest and most beautiful and rare species. 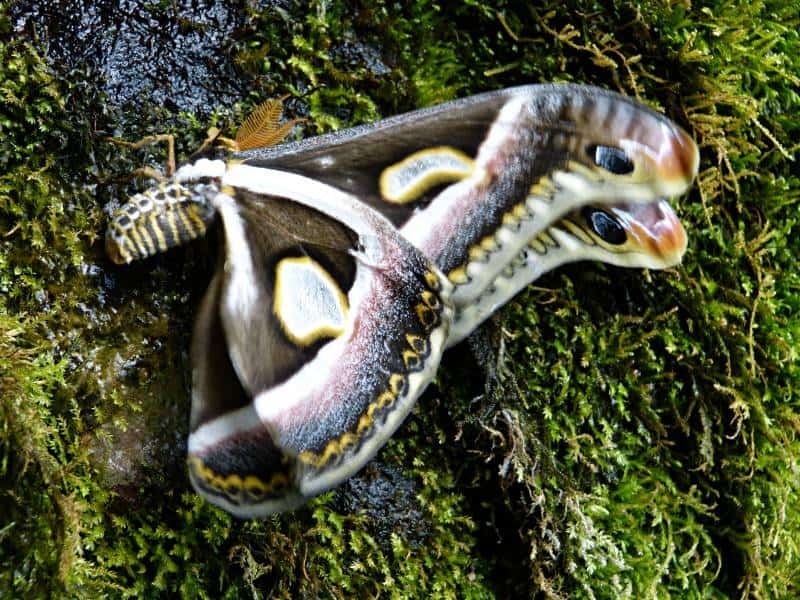 As you enter the rainforest, you’re instantly immersed, surrounded by these beautiful winged creatures and the lush vegetation that is their natural habitat. 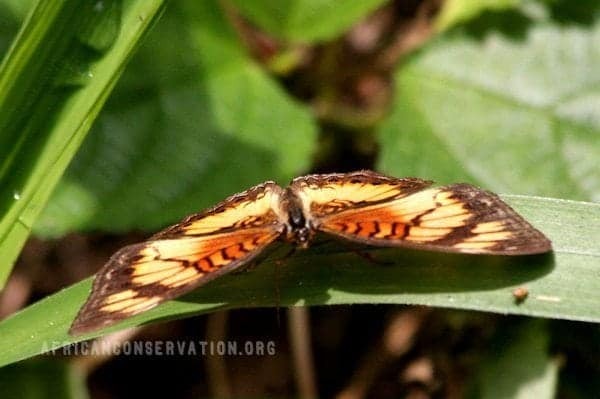 The butterfly plays an important role in ecosystems, acting as a pollinator, contributing to biodiversity and an indicator of the ecosystem’s well being. 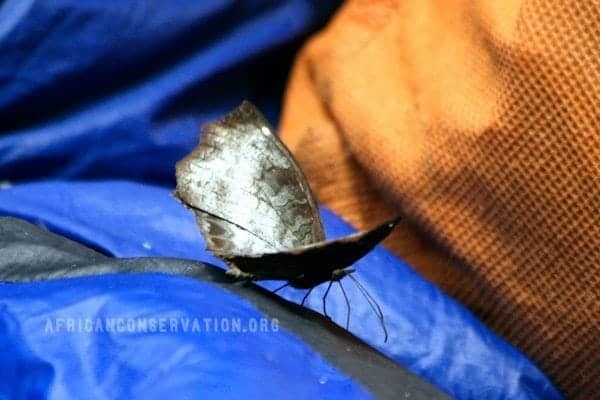 Volunteering on this project will lead you to participate in butterflies surveys and census in unique rainforest areas which have never been surveyed before. 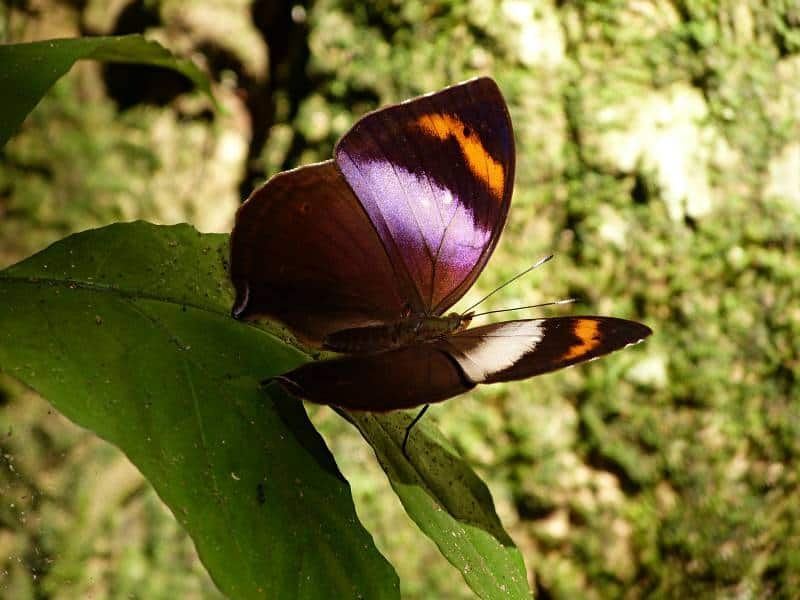 You will spend nights in the rainforest and your days identifying butterfly species. 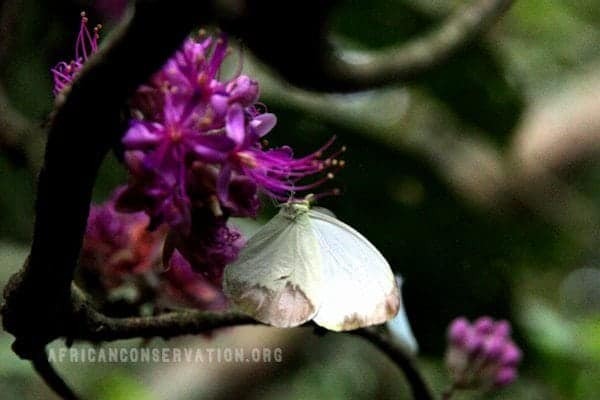 The data you collect will be used to design the first checklist of butterflies of the Lebialem highlands and a conservation programme that protects crucial butterfly habitats. 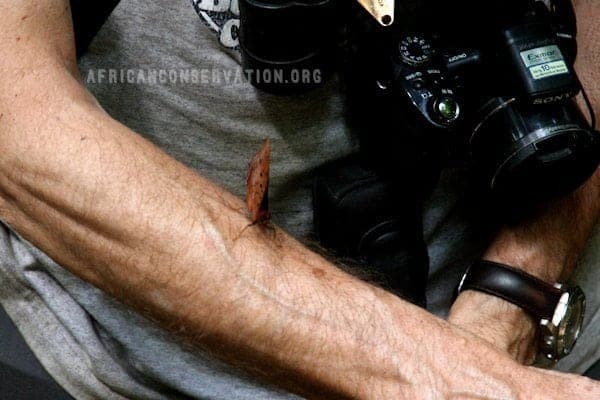 Being part of a dynamic team, made up of volunteers from across the world, specialist and field guide from the local communities. 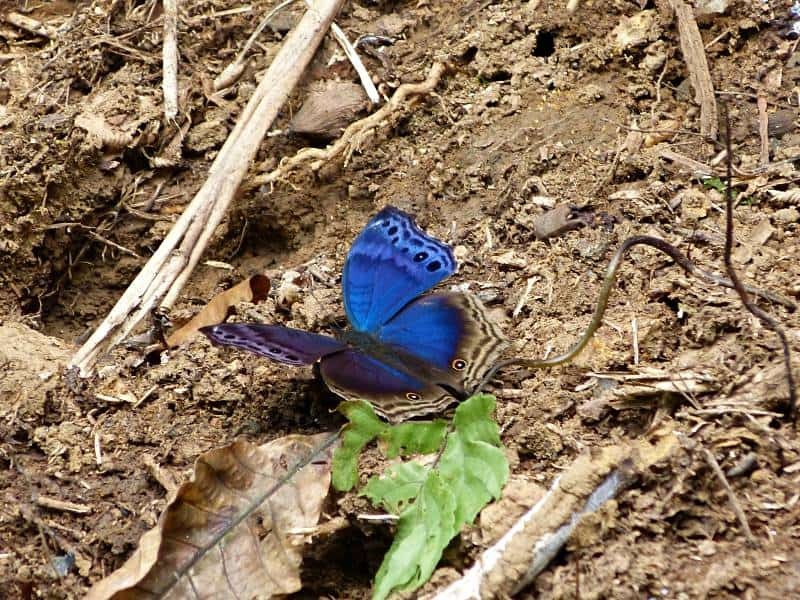 In the field you will hike across the forest spotting butterflies, collecting GPS coordinates, taking photos, filling data sheets and identifying the species registered. 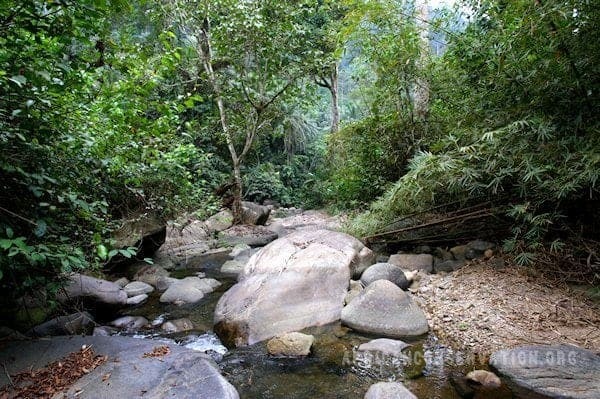 You will sleep in forest camps and enjoy the simple but tasty meals cooked by the team. 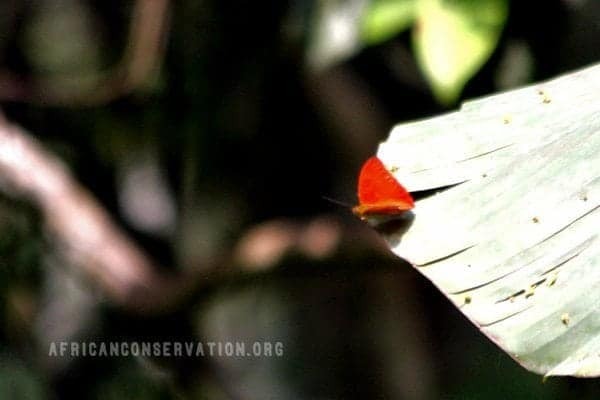 In the office you will enter the collected data, help design a butterfly check lists and posters. 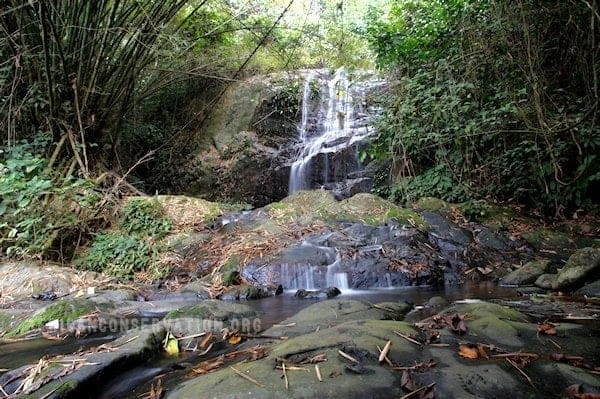 You will also visit the Limbe Botanical Gardens and Mount Cameroon. You will stay in local hostels while in town and in bushcamps in the field. The local conditions are very basic. Some of the projects areas are relatively flat, others have steep slopes. Temperatures and humidity can be high. The expedition will involve camping in two man tents. There will be no electricity. Meals will be provided two times a day while in the field. The project area belongs to West Africa humid rainforests and varies from the lowland rainforest, through sub montane to a montane forest. 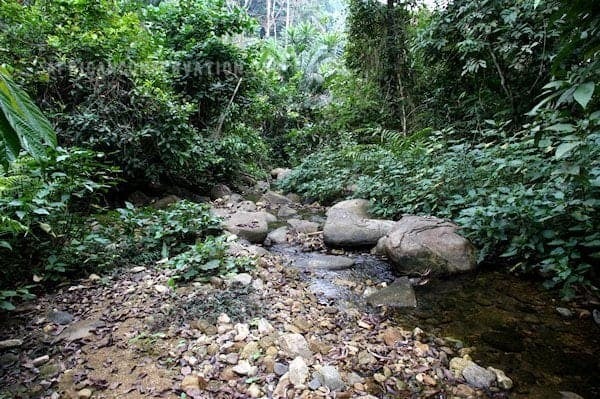 This area lies within the Equatorial Rainforest Zone characterized by two main seasons: the dry season which runs from November-February and the wet season which runs from March-October, with the peak rainfall in August. The area harbours two great apes species: the critically endangered Cross River gorillas (Gorilla gorilla diehli) and the most endangered subspecies of the African chimpanzees (Pan troglodytes ellioti) (Oates et al, 2007 and Bethan et al 2010). 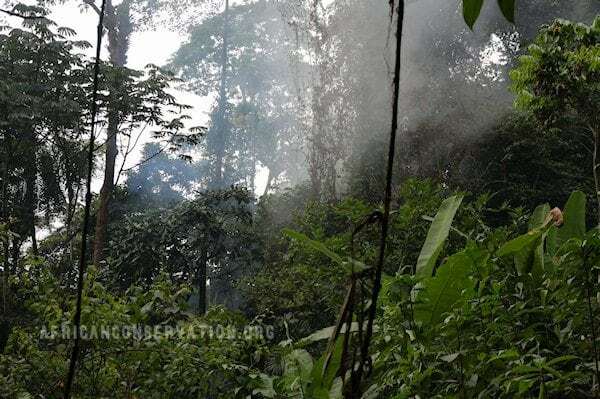 Other large mammals found within this site include: Forest Elephant, Drills (Mandrillus leucophaeus) endemic to this region, Bush baby (Peridicticus pottos), Putty-nosed monkey (Cercopithecus nictitans) and the Red-eared monkey (Cercopithecus erythrotis). Over 400 bird species have been recorded, among which 50 species are endemic to the afro-montane highlands and 15 species are globally threatened. Starting dates are the 1st and 15th of every month (except July, August, September and October due to the rainy season). Are you interested in staying longer? Please send us an email for more information. 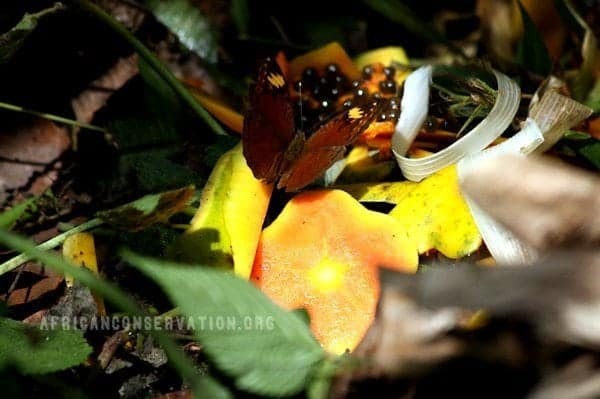 Don’t miss this rare opportunity and immerse yourself in a tropical paradise where hundreds of exotic butterflies dance in the sunlight.